Let me start this off by saying, I know I’m biased. If you’re an avid reader of the marlo blog (as you should be), then you’ll know I recently moved here from New Jersey and will surely never say another place is better. So, you can imagine my delight when the title “Most Hyped Mall in America” landed in the hands of, you guessed it, Jersey. 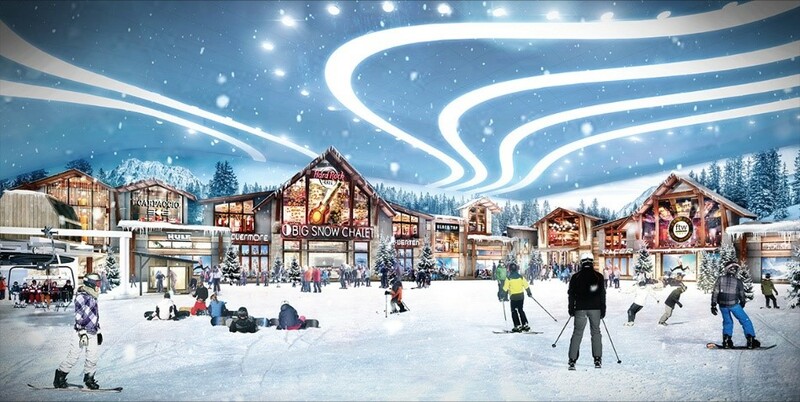 The journey has been a long one (16 years to be exact), but FINALLY, the American Dream Meadowlands mall is coming to you on a bright, shiny, $3 billion-dollar platter. Good things come to those who wait, right? 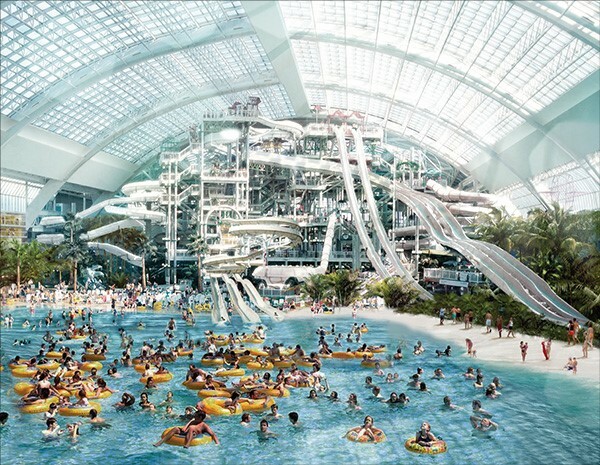 Equipped with the necessities of course: an indoor ski slope and theme park, Nickelodeon water park, NHL-sized hockey rink, Sea Life aquarium, luxury retail shopping center, 4-D movie theater, 18-vendor food hall, 20 full-service restaurants and 50 grab-and-go options… you could say they’ve covered all the bases. Slated to open in spring of 2019, you can see a livestream of the renovation process for yourself (don’t act like this is weird, you know you watched April the giraffe for weeks on camera before she gave birth). Move over Mall of America, Jersey’s in the house!